Great item! My girlfriend loves it. Will definitely be buying more items from this seller. Saw some good cheap gift ideas ! By far my absolute favorite!! 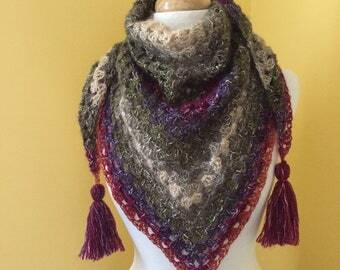 Made for Ewe currently accepts major credit cards through Etsy payments and Etsy gift cards. Please make payment within 24 hours of purchase. If payment is not received within 24 hours, items will be re-listed. All shipping is US First Class and usually takes 2-5 business days. Handmade items are all made to order unless otherwise stated in the description. We package all items lovingly for shipping, but cannot control what happens once the package leaves our hands. Made for Ewe is not responsible for any errors made by the Post Office.